Honda’s updated NC750 range, along with the Integra scooter, will be tested by MCN later this week in Spain so here is a recap of the changes made to the big-selling range of bikes. The actual riding launch of the bike will take place on Friday near Malaga in Spain and we will bring updates online as soon as we’ve had a chance to ride the bike for enough time. 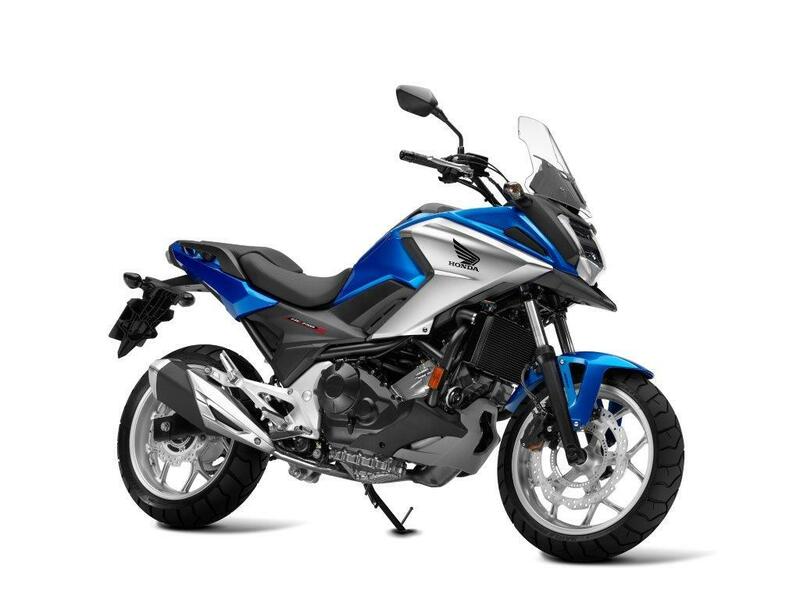 At the heart of the NC750 range is a mildly updated version of the 745cc parallel-twin motor which is a low-revving engine designed to produce easily accessible bottom-end torque and eke out the fuel as much as possible. 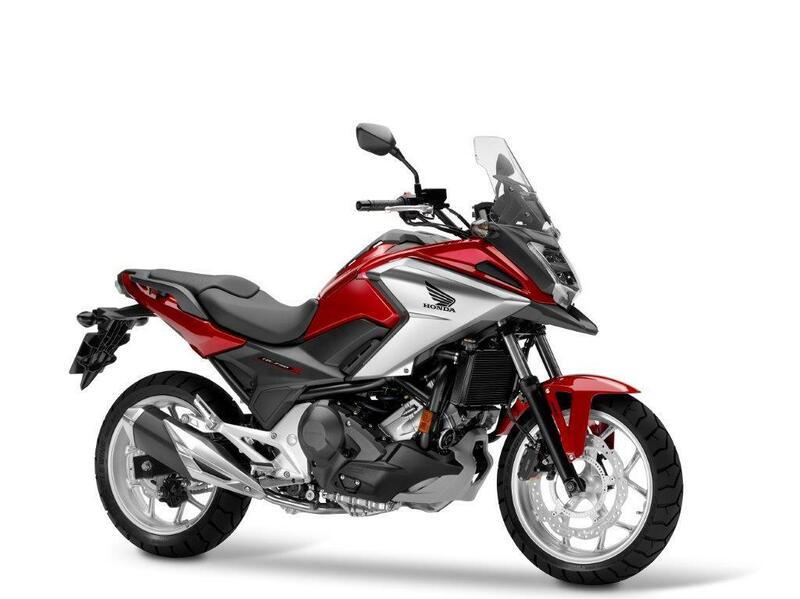 The main changes Honda have made to the bike have been centred around the styling with a new ‘tougher’ adventure bike makeover aimed at bringing it more into line with the likes of the VFR800X Crossrunner, range-topping VFR1200X Crosstourer, CRF1000L Africa Twin and other like the CB500 range. 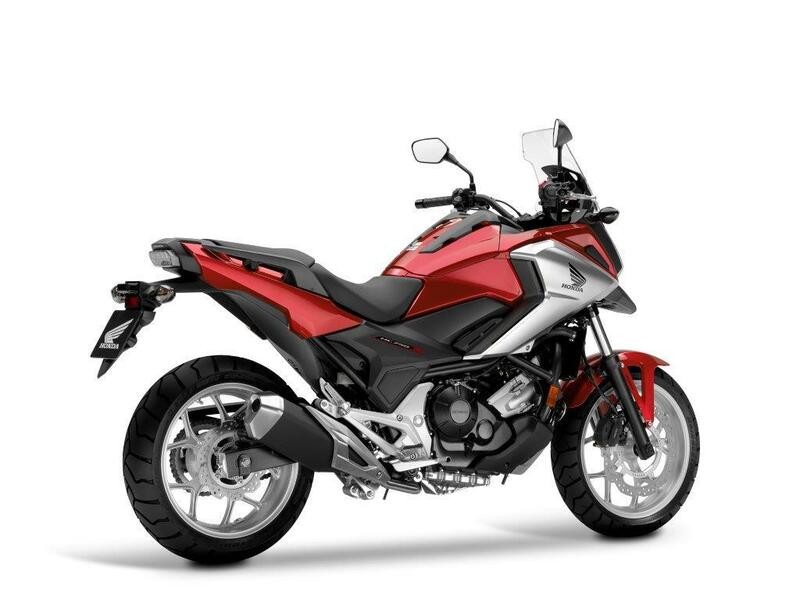 Honda has gone all out to try and provide an ‘adventure bike’ for all sectors of the market. 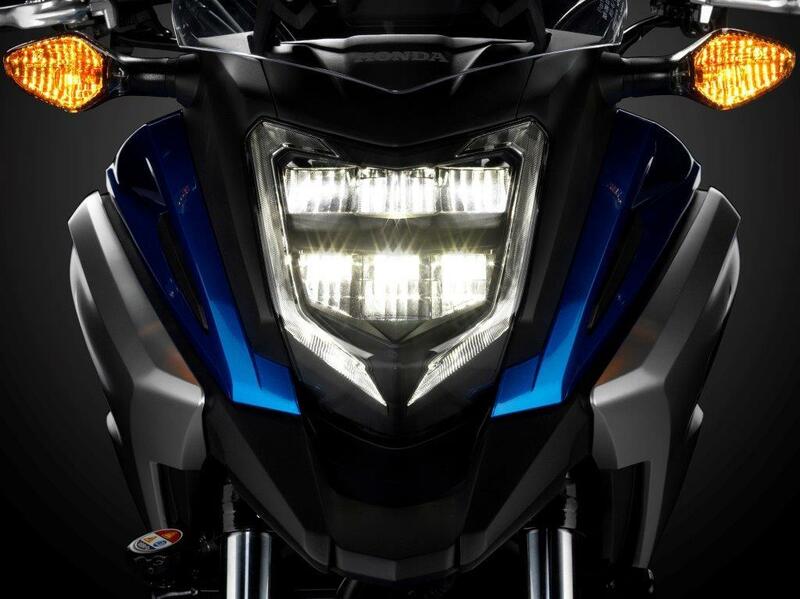 Other key changes to the bike for 2016 is a new and larger windscreen, extra room in the front storage compartment which was already capacious enough to store a full-face crash helmet, LED lights front and rear, new full-colour dashboard and software changes to the optional Dual Clutch Transmission (DCT). 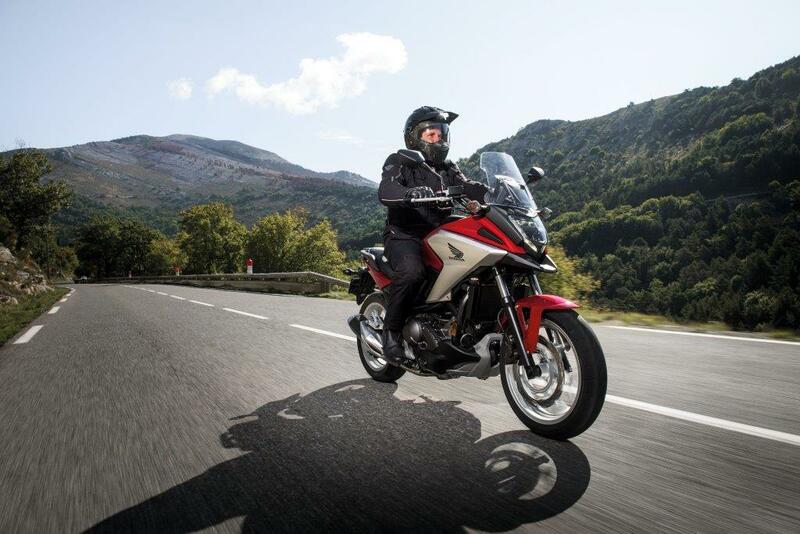 The NC700 (as it used to be) and newer NC750 range have been consistently big sellers for Honda across Europe with a mixture of riders owning them. Honda pitch the NC750 as a ‘fun, crossover commuter’ but, marketing spiel aside, this is a bike aimed at those who want a super-economical bike for commuting and everyday riding with a significant number owned by riders who have other bikes and simply use the NC as a weekday tool to get them to work, miss out the car-based traffic hold-ups and save cash on fuel or avoid the train. The DCT transmission now accounts for 30% of total sales and this is a growing figure each year. MCN will be testing the NC750S and NC750X models along with the Integra scooter. 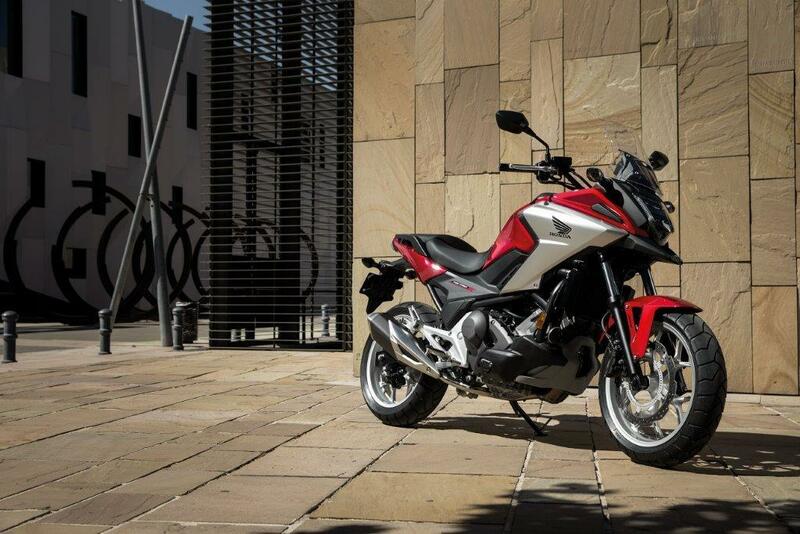 While the NC 750X and S models have done pretty well in the UK, the Integra has barely registered on the dial of sales. 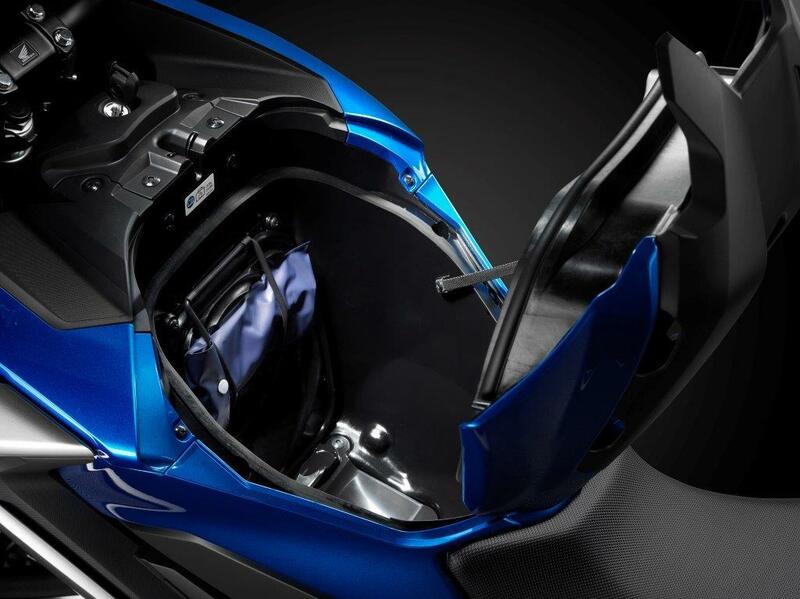 The lack of underseat storage is primarily to blame and when you realise this hasn’t been addressed on the 2016 model it would seem this is hardly likely to change.  MCN Fleet: Is the NC750X's tank too small?